Looking for a great investment? Best priced LUXURY CONDO on the market. Condo comes with 3 parking spaces! Custom floor plan designed by former builder . Over 2300 ft., 2 bedrooms + den ( den is big enough to turn into a 3rd bedroom) , with 2.5 baths. 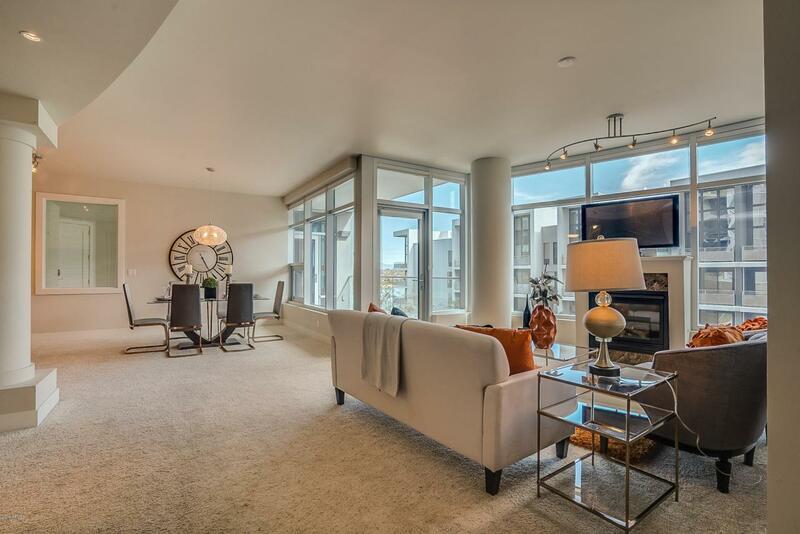 Enjoy all the popular amenities which you would expect at a upscale hi-rise community. Over 150 annual events at your doorstep on the lake within one block of the happening mill ave, tempe beach park and sun devil asu stadium. Interior features include; , triple pane windows for plenty of low radiant natural sunlight, 2 balconies, large walk-ins, to name a few. Conveniently located within 5 minutes to sky harbor and old town scottsdale.